Are you looking for the ultimate way to polish your car? Or are you in search of a quicker way to buff those floors? An electric buffer can make easy work of any polishing job. As such, it’s time to invest in one of our Ryobi buffers, to tackle any polishing job with minimal effort. Suitable for professionals and hobbyists, Ryobi cordless buffers can be used to create the perfect finish on cars, boats, floors and furniture. That makes these buffers versatile, multifunctional pieces of equipment that you’ll be sure to use time and again. What’s more, the motors in the Ryobi polishers are capable of completing 2,500 orbits in a single minute. This can make light work of polishing, helping you to buff surfaces in no time. They also have a 254mm buffing pad, so they can handle a large area in one motion. 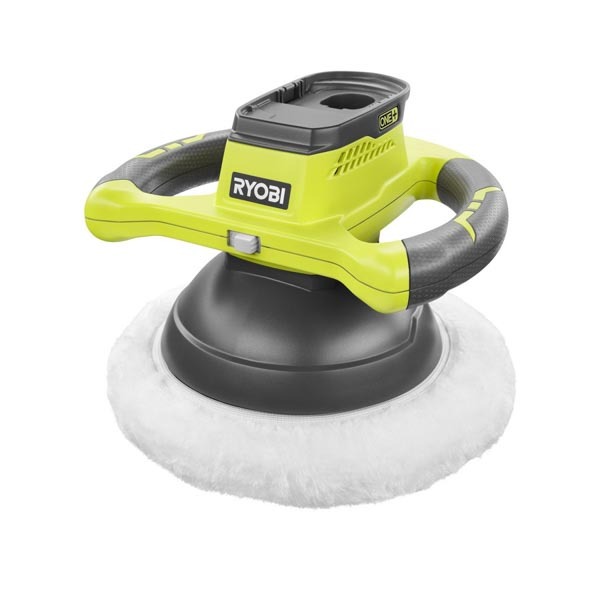 Part of the Ryobi ONE+ range, these Ryobi polishers operate using their rechargeable ONE+ batteries, which means they can be used in any of Ryobi’s extensive range. Quick charging, these batteries can provide up to two hours of buffing per charge, so you can really make that car or floor shine. Whether you need a Ryobi car buffer, or are looking to polish furniture, at SGS, there is bound to be something in this range to suit your requirements. 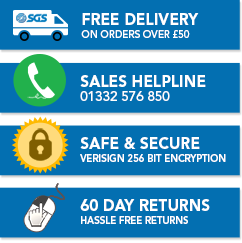 What’s more, they all have a hassle-free three-year guarantee. So, invest in a Ryobi cordless buffer today, to make easy work of polishing.